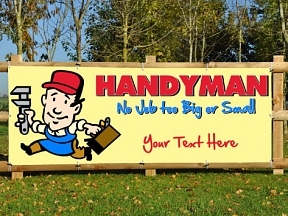 Are you a local handyman, plumber, builder etc and want people to be aware of you? 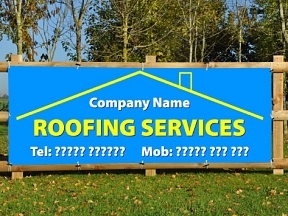 Hang a PVC banner outside of the location you are working and get your name out there. PVC banners are the perfect way to advertise! PVC banners are durable and can be rolled up and packed away easily to be used over and over again.